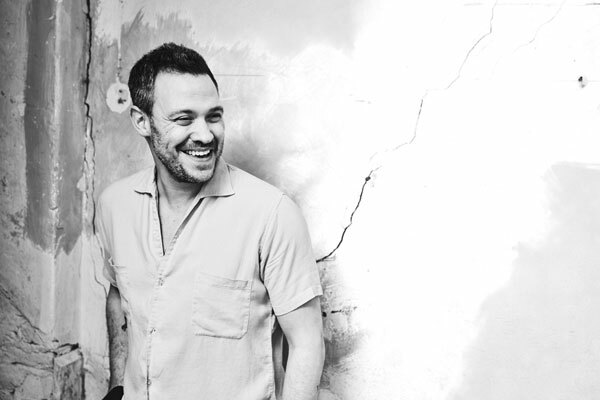 Singer and songwriter Will Young has been confirmed as a keynote speaker at International Confex, which takes place 26-27 February at Olympia London. EN sister title Conference News recently had the opportunity to interview the Evergreen singer about mental health, which can be read here. The news comes days after former director of communications to Tony Blair, Alastair Campbell, was confirmed as a keynote speaker on Day 2 of the show. Young’ session will be on the main stage at 11.40 on Day 1. As part of International Confex’s theme about ‘People’ and, specifically, mental health, Young will be speaking about mindfulness, wellbeing, conflict resolution, anxiety, trauma and the importance of finding your voice. As the world and our industry better recognises and understands the challenges with mental wellbeing, Young will offer his personal insight and experience into this challenging topic. Join Will and other great speakers delivering incredible content streams at this year’s International Confex.